Here in Sakai, skills to make knives specially made for thinly slicing kelp existed And because of this, tororokonbu and oborokonbu (types of shredded kelp) were born, which led to the flourishing of the Kamigata (an old name for Osaka) food culture. 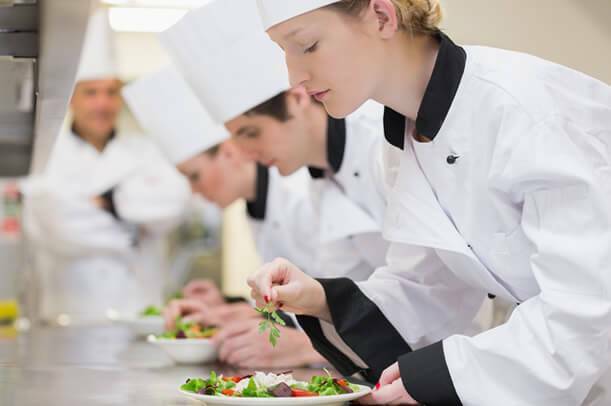 The outstanding skills expanded the food culture and raised it to a new level. 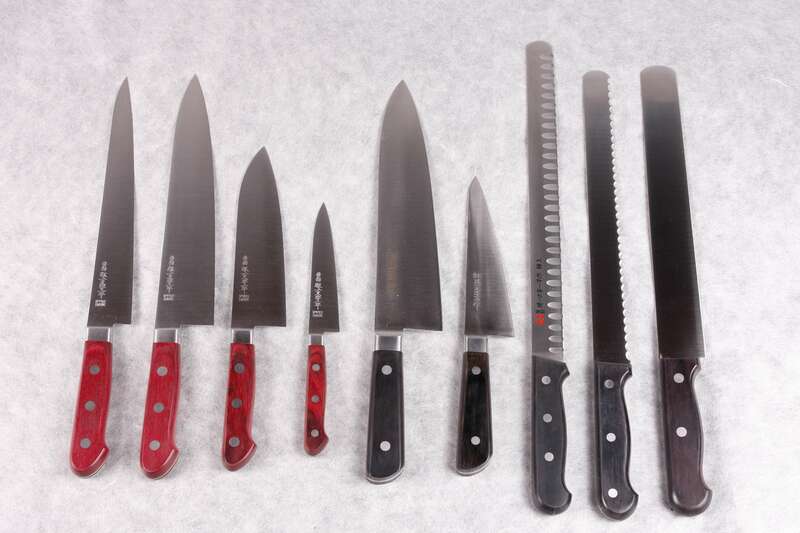 We have a wide selection of products, from suminagashi (a type of pattern) Japanese and Western knives popular among foreign people, Japanese knives with various types of handles and mirror finished knives, to authentic honyaki knives for professionals. We also have a variety of scissors such as flower scissors and hedge shears. 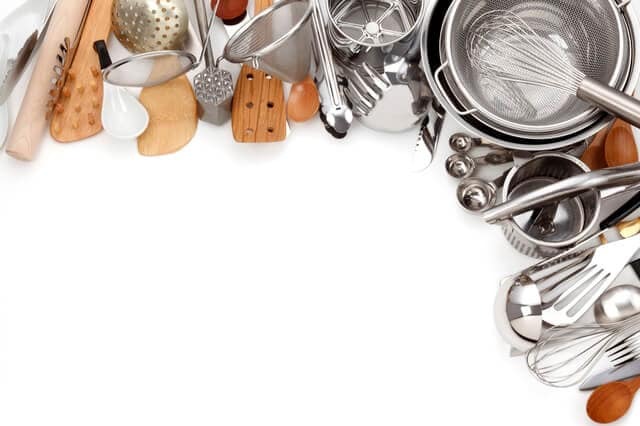 Kitchenware shop as well as hardware store staff, please feel free to contact us. Takahashikusu has been delivering products to culinary schools in Japan. 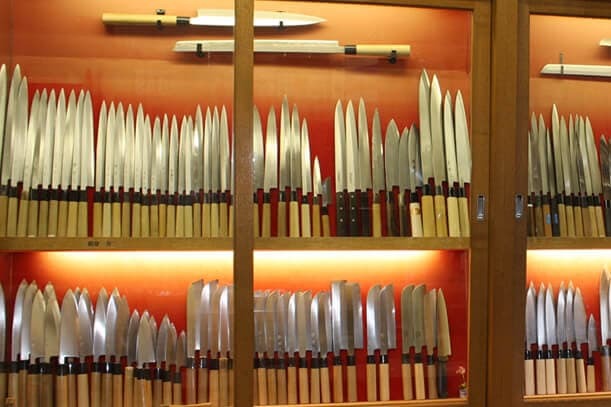 We provide not only exquisite Western knives made in Japan but also Japanese knives and whetstones. We also make customized products such as student bags, so please feel free to contact us.